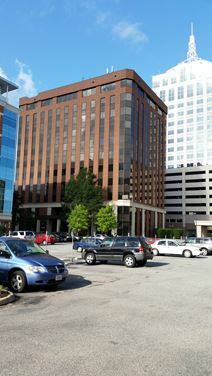 Office space to let near the Pembroke Area near to shopping and banking amenities. Offices are situated in a high grade building including well furnished offices. Friendly staff on-site to provide support when needed. Rental office spaced close to Virginia Beach. Easy provides easy access to the Airport, the downtown area and to Chesapeake. Offices are located in this 2 storey building that has been recently refurbished to a high standard. All 22 offices offer the latest technology. Grade A rental space offered at this downtown Virginia Beach Location. 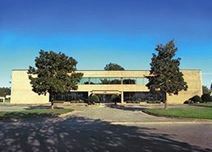 Offices are based on two levels only and offer plenty of parking. This area is continually developing and plans to offer customers more in different locations. Opening soon this center is located in a prominent yet out-of-town location that provides a peaceful place to work. It is well-connected via the I-264 and a regular bus service and is close to Lynnhaven Mall .